I think the last local that did that was arrested for lowering the dignity of Khmer people, or something along those lines. Anyways, the new masters don’t care. So why should they? 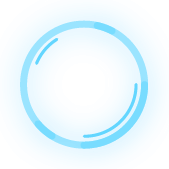 It this thread carries on CEO will be shut down for doing the same thing. 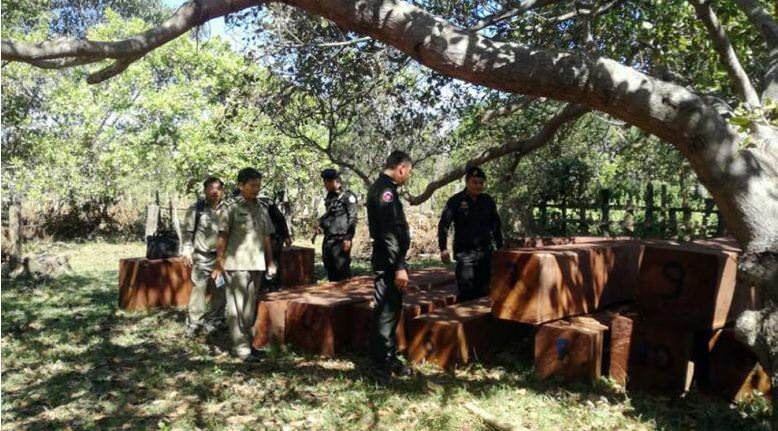 A total of 90 pieces of timber, hidden on a cashew farm in the province’s Veun Sai district, were discovered by a joint force consisting of national, provincial and district military police, as well as the district forestry officials. Separately, the authorities and forest activists in Oddar Meanchey province detained a suspect and seized nine tractors used to transport timber. Sorng Rukhavorn community forest administration head Bun Saluth told The Post on Thursday that his patrol team, including rangers and border soldiers at Battalion 905, detained one of over 10 people linked to an illegal logging and smuggling activity in the area. Activist groups from four provinces jointly published a report showing that 41 per cent of new tree stumps at the Prey Lang Wildlife Sanctuary that was recorded over the last two years were the result of illegal logging. The 7th Prey Lang Monitoring Report by the Prey Lang Community Network – a grassroots movement working to preserve Prey Lang Forest – was a collaborative effort between activists from Kratie, Kampong Thom, Preah Vihear and Stung Treng provinces. It showed that 41 per cent of stumps recorded in the sanctuary during that period were the result of illegal logging, while 24 per cent of timber collected and hauled was done so illegally. The report said illegal logging activities continued at a “concerning rate” over the last few years, resulting in the loss of wild animals and the forest. Kampong Thom province’s Prey Lang community coordinating committee member, Hoeun Sopheap, said the report was the result of direct patrols by activists. He said that Prey Lang Community Network and Copenhagen University jointly invented the app in order to collect the data. Preah Vihear province’s Prey Lang community coordinating committee member Srey Thei expressed concern over the weaknesses in law enforcement at the sanctuary. “We see it almost every day . . . illegal loggers in Prey Lang Wildlife Sanctuary . . . but they are never punished by the authorities. We want the government to strengthen law enforcement and ensure that illegal loggers will be punished for deforestation activities,” he said. However, Ministry of Environment spokesman Neth Pheaktra hit back at the activists on Sunday, claiming it was “polluting information” in order to find more funding for their projects this year. Pheaktra said the group updated old data and included only negative points in the report to “destroy the people’s trust in the government”. He continued that the Cambodian government and the ministry have taken tough measures against forestry and wild animal crimes. Forestry crimes, he said, declined last year by some 30 per cent compared with 2017. Pheaktra said the group’s claims that they are required to ask for permission before patrolling the forest is untrue. “The Ministry of Environment at Prey Lang Wildlife Sanctuary have cooperated with Prey Lang Community Network for joint patrols in order to help them and protect them from armed criminals,” he said. Prey Lang Wildlife Sanctuary was established in May 2016 and covers 431,683ha across Stung Treng, Kratie, Kampong Thom, and Preah Vihear provinces. Minister of Environment Say Sam Al said on Monday that his ministry is working with the Ministry of Agriculture, Forestry and Fisheries to identify whether transported timber is from legal or illegal sources. Cambodian Youth Party (CYP) president Pich Sros, who is also a member of the Supreme Consultation and Advisory Council (SCAC), questioned Sam Al at an SCAC meeting about ongoing logging, the granting of economic land concessions (ELCs) to private companies and processing clean water. In response, Sam Al said the ministry is trying to crack down on forest crimes, but it needed cooperation from the Ministry of Agriculture, Forestry and Fisheries to ascertain if the logs are from authorised zones or from illegal areas. All relevant parties must participate in the prevention of illegal logging, Sam Al said. He said the government stopped issuing ELCs to private companies in 2010 and, in 2012, reviewed companies that had received ELCs to determine whether they were following the licence’s stipulations. “If the ministry finds any irregularities, [it] will revoke licences and the companies must face their responsibilities and other legal procedures,” he said.